I first remember “meeting” Jeremiah Brent on an episode of “The Rachel Zoe Project” back in 2011. And he was totally adorable and totally brilliant. And went on to not only launch his own interior design firm and host TV shows, but also to marry and have kiddos with Nate Berkus. I mean, you can imagine how amazing that house is, right? And no doubt that when they entertain, they do it RIGHT. We recently got some of Jeremiah’s best entertaining tips — and one of his favorite cocktail recipes — to share from his work with Cointreau. 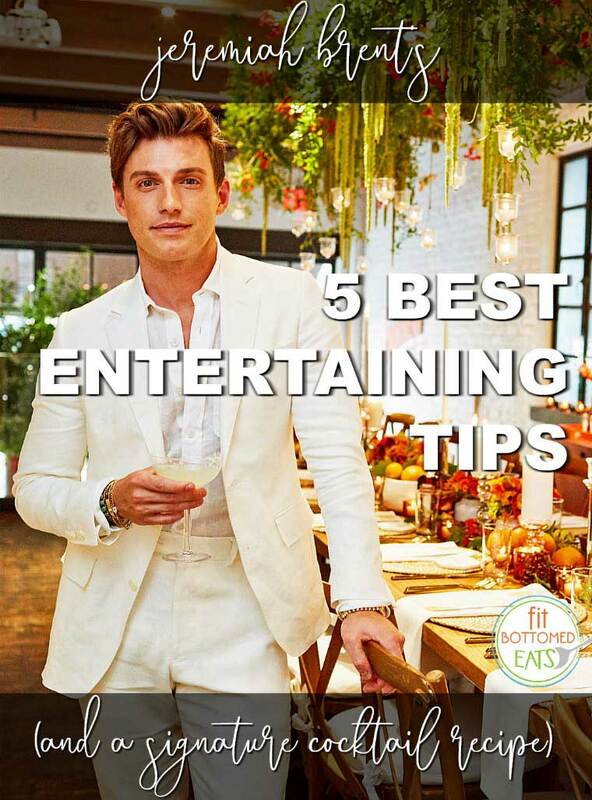 Read on to get inspired to host a soirée of your own with his best tips! Besides the margarita, want another one of Brent’s fave cocktails? Try the simple yet sophisticated Water Lily! The Water Lily is an effervescent sipper featuring Cointreau, Blanc vermouth, lime juice and sparkling water. This low-ABV cocktail is certainly not low on flavor and makes for the perfect aperitif. Build all ingredients over ice in a highball glass. Garnish with an orange twist.